Opinion polls indicate that Martin Schulz, the former President of the European Parliament who has been selected as the Social Democratic Party (SDP) candidate for the German chancellorship, may be set to end Angela Merkel’s almost twelve-year reign. Opinion polls suggest the Social Democrats are now locked in virtual deadlock with Mrs Merkel’s Christian Democratic Union (CDU) and the allied Christian Social Union (CSU). 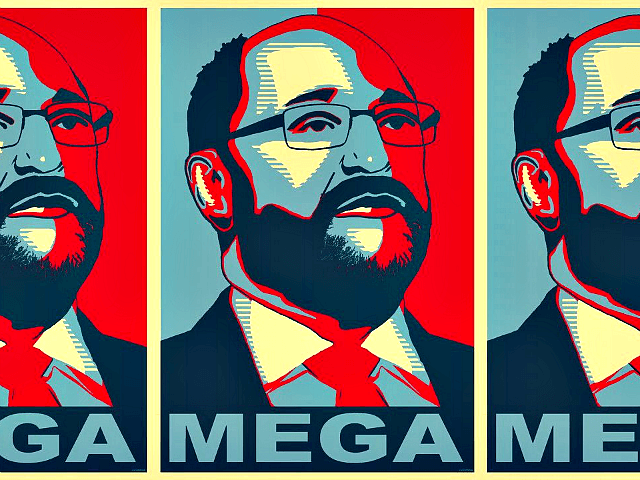 An earlier poll organised by broadcaster ZDF indicated that, in a head-t0-head vote to choose the next chancellor, Schulz would beat Merkel decisively. The Social Democrats’ unexpected surge follows Schulz seeming embrace of “social populism”, with hints he would reverse a number of welfare cuts and extend welfare benefits. Schulz’s poll gains come despite a potential scandal concerning a contract awarded to campaign manager and long-time confidant Markus Engels in 2012, and rumours of other actions while President of the European Parliament that are potentially “incompatible with the personnel regulations”. Schulz had previously called for the European Union to be transformed into a “real federation” in which the powers of individual member-states would be significantly reduced. Despite his “populist” turn and adoption of Trump-style campaign slogans for the German elections, Schulz is not cut from the same cloth as the new wave of “radical conservatives” who have taken power in the United States, Poland, Hungary, and elsewhere. 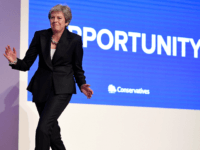 The Left-wing europhile has in fact condemned the U.S. president as “un-American” and warned that genuine populists present a “real risk” that the EU could “fall apart”. Opinion polls also indicate that the populist Alternative for Germany Party (AfD), which opposes mass immigration, could more than double its share of the vote, winning representation in the German legislature for the first time.